Recently, we made a list of the finest simulation games for mobile devices, and overlooked Infinite Flight Simulator by Flying Development Studio LLC. Now, to make up for the omission, here’s our review of the game. 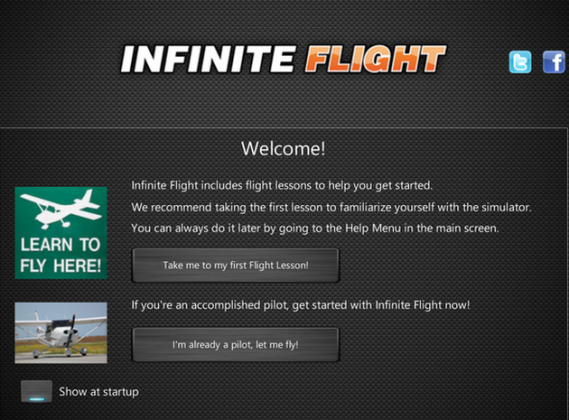 First of all, Infinite Flight Simulator is a flight simulation app rather than a mobile game, even though it is addictive and fun for the right player. You must be a true aficionado of the flight simulation genre to get hooked on apps like this, but once you sort out the controls, believe me, you won’t be able to part with it. Flight simulations are difficult by nature, and by difficult I mean the challenge a developer faces when rendering physics, dynamics, controls and environment. Flight simulation on mobile devices is even more challenging due to the restrictions of the devices, not to mention that some users like me are constantly whining about how nasty tilt controls are. 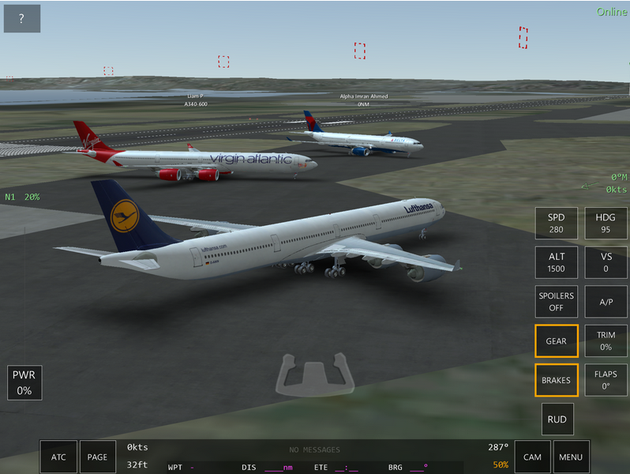 Nonetheless, Flying Development Studio has done a gigantic job on this app. Multiply that by the developers staying tuned with the user feedback from all the play stores, and bringing the desired features, locations and aircraft into the new updates of the app steadily over the course of the past three years, ever since the app’s first launch on Windows Phone platform, and you get one of the finest flight simulation games, or apps, that has thousands of users singing odes to it, despite the presence of in-app purchases in a five dollar app. 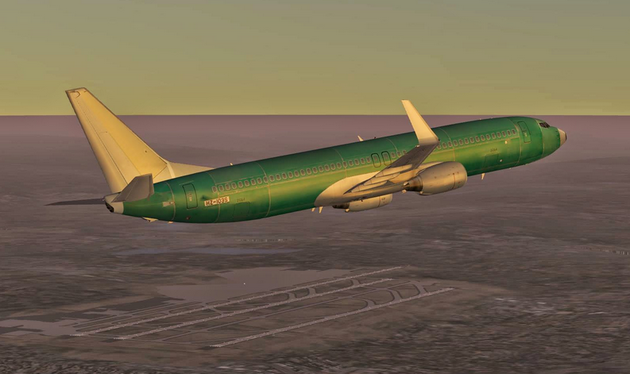 Overall, Infinite Flight Simulator is a trustworthy and respectable app with superb features, and it deserves your attention, so let’s see what this beauty has under the hood. The first time you launch the app, the welcome page takes you through a coaching process that will help you familiarize yourself with the controls. You find yourself in the cockpit of a small Cessna already airborne, on autopilot. 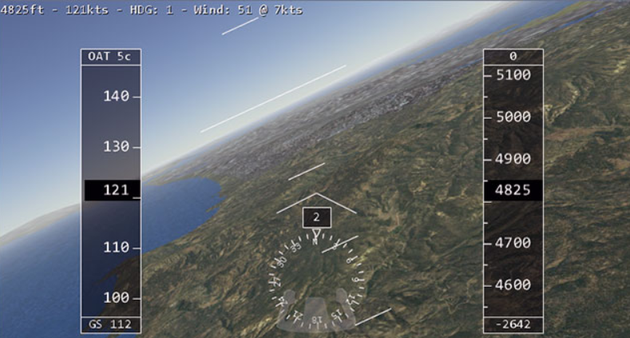 The tutorial introduces the controls with some basic hints about vertical speed, altitude, heading, airspeed, as well as some flight maneuvers, including turning, climbing and other combinations of maneuvers. Any novice user simply must take the tutorial, especially to sort out how the accelerometer of your device works and if it needs adjustment. If you feel controlling your aircraft is too tricky, you can decrease the controls sensitivity and see if it works for you. 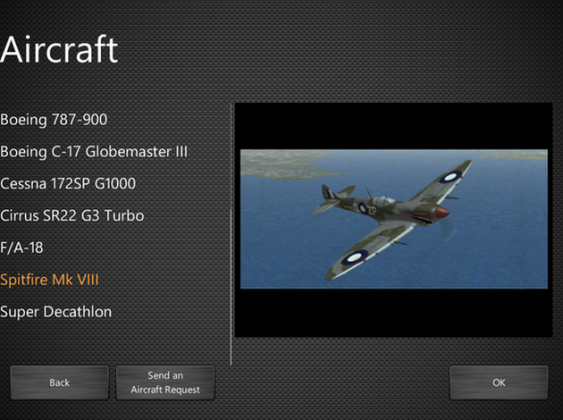 Users can customize several parameters of the game, namely, weather, time of the day, location and aircraft. 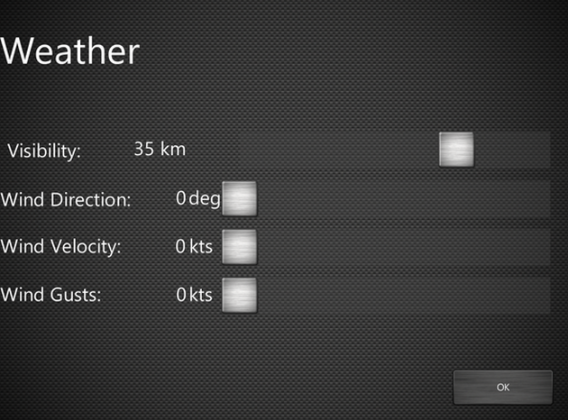 Weather selection offers you a choice between velocity, visibility, wind direction and gusts. 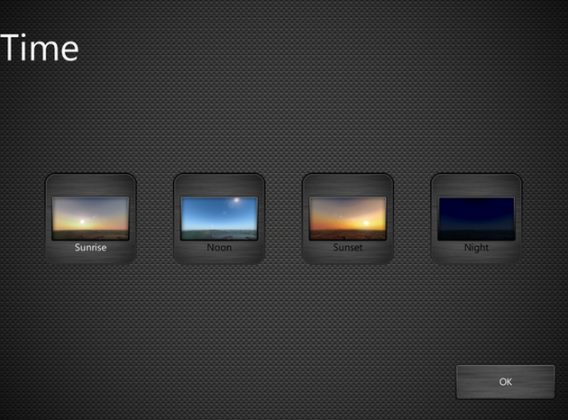 There are no thunderstorms or clouds while time of the day presets include day and night, sunrise and sunset. 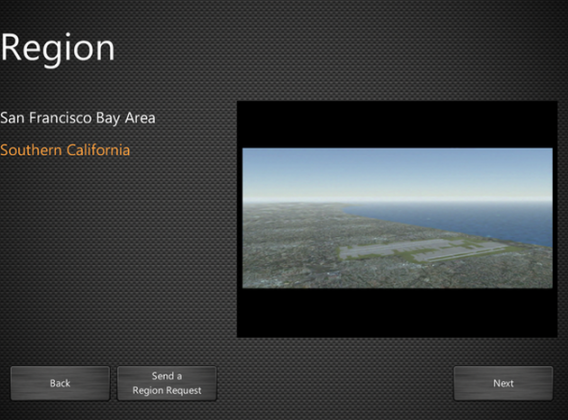 As far as airports and locations are concerned, Infinite Flight Simulator offers over 140 airports across the span of a dozen regions, including Wisconsin, San Francisco and Southern California. Airports feature parking slots and driveways for taxis. There are also several airlines for you to choose from, such as Lufthansa, British Airways, US Airways, KLM, Virgin Atlantic, UPS, South African and many more. 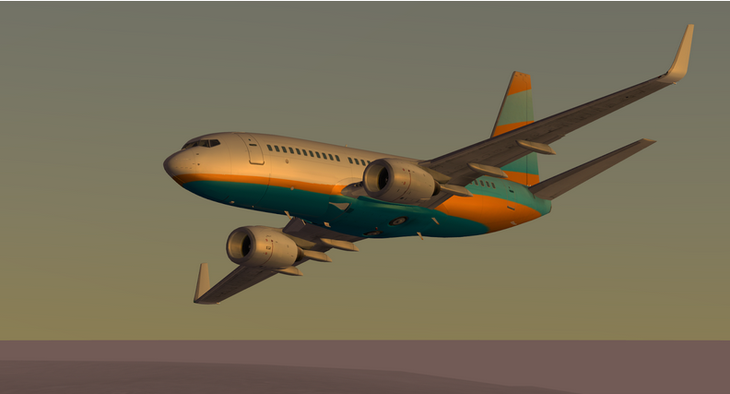 Airplanes selection is truly stellar in Infinite Flight Simulator, and you can even fly a space shuttle, even though its mission only includes landing, so keep that in mind when you choose it. New planes are added with every new update and as of now there are 35 aircraft, half of which are available via in-app purchases. It is worth mentioning developers encourage gamers to request more airplanes and locations to be added in the next releases of the game, which adds even more weight to app credibility and addiction factor. There are both button controls and tilt controls, so you will have to learn to combine those, and when you multiply the challenge of mastering the controls with changing the camera views, which are numerous in the app, you might get a bit frustrated in the beginning. But, we encourage you not to give up and walk that steep learning curve till the end because different aircraft have different difficulty levels in terms of controls, and you will feel infinitely rewarded and accomplished with each new aircraft you master. Having said that, there is nothing I can do about hating the accelerometer-based controls implemented in mobile games, and Infinite Flight Simulator hasn’t changed my opinion about that particular point. Provided you can handle the learning curve, you will surely enjoy the gameplay. Be prepared to learn through trial and error, and in my case it is mostly error, but once you master your aircraft, you can enjoy exploring the massive locations and the beauty of the aircraft. There are a few nags that can bother you from time to time, such as an occasional lag when you switch camera views, or when you accidentally hit the throttle button, or when you hit the end of the digital world, which has no visible sign and it makes it difficult to understand what happened. 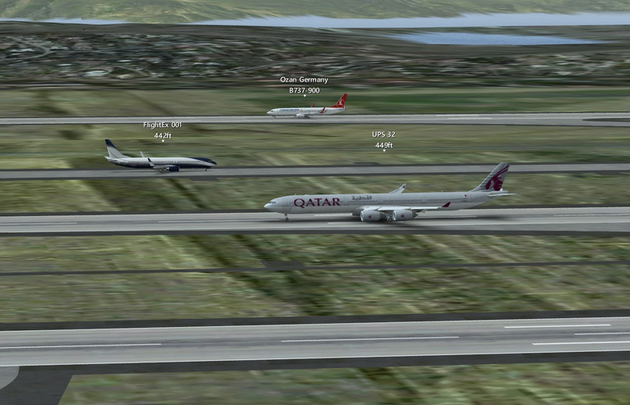 Airplanes are meticulously crafted, impressive, and I daresay jaw-dropping. However, the location detailing is not as good, and scenery of regions and airports could use some variation. Sounds are realistic, but depend on the aircraft, with some aircraft featuring extremely detailed ambient sounds, while others are quite basic. 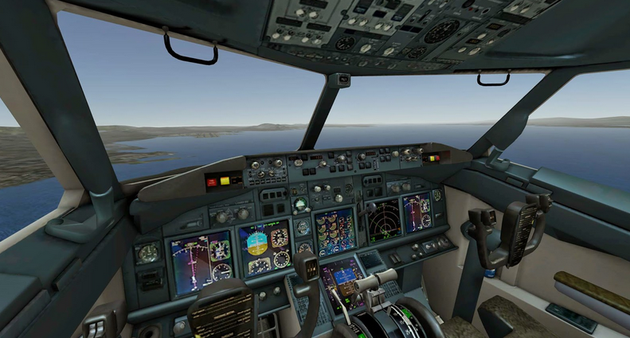 For example, the crashing sound doesn’t convey the realism of a plane crashing, but when you’re in the cockpit, especially if you use headphones, it feels like you’re flying an aircraft. Nearly half of the aircraft are available via in-app purchases, which can amount to a hefty check in the end. However, if you play long enough, and master the airplanes available by default, you’ll probably want to contribute a few bucks more to the app’s development to be able to take advantage of even cooler aircraft. The developers are working hard and steady on updating the app’s features, performance and goodies like aircraft and locations. 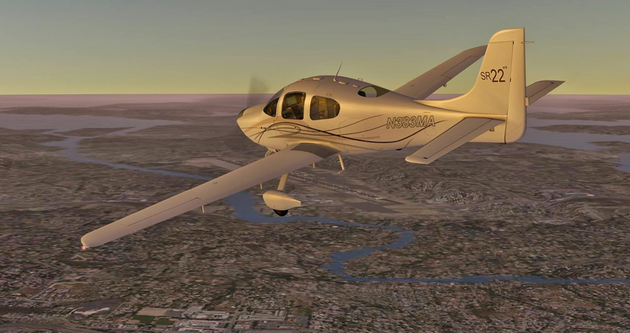 A wide selection of aircraft from Cessna to Boeing, from Airbus to Cirrus, small and large, military aircraft and space shuttle even. The ATC chatter is very impressive, as much as the multiple camera views, spectacular aircraft lighting, very helpful airport locator, autopilot, realistic engine sound effects and a logbook of your achievements, which you won’t be able to boast of until you master the controls. One of the nifty features worth mentioning is a superb instrument landing system, flight planning and re-play system that lets you view 5 minutes of your flight. Weather and time configurations also add to the overall gaming experience, while lessons for takeoff and basic introduction to controls and notions are a must for any novice gamer. 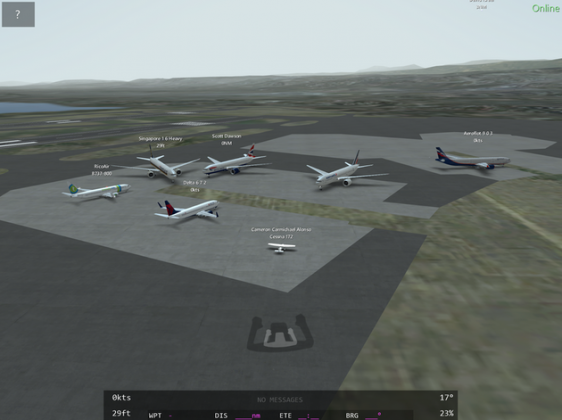 Infinite Flight Simulator is the classic of the flight simulation genre with a stellar selection of aircraft, locations and airports, where the most difficult part is in learning how to manage the airplane’s flight dynamics and the tilt controls of your device. You will be able to enjoy fully the app once you master the controls, and it is well worth to break a sweat. The game is extremely detailed and rewarding for a savvy player, while newcomers may feel a bit challenged. 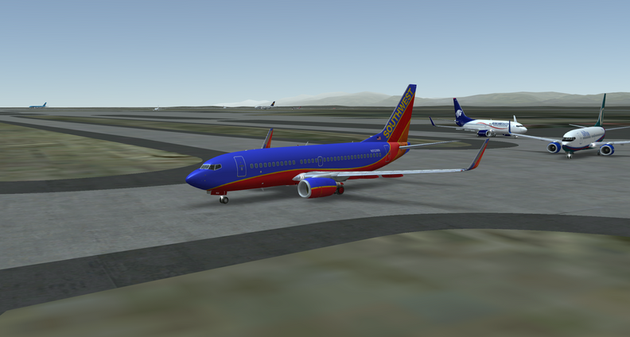 However, if you are flight simulation fan, by all means install the app since it is one of the best of its kind on both Google Play Store and iTunes. The developers’ feedback contributes to making it even better with each new release, so once you install it, you will want to keep it for good, exploring new features as they come, polishing your skills and mastering more complex aircraft. Infinite Flight Simulator is the classic of the flight simulation genre with a stellar selection of aircraft, locations and airports, where the most difficult part is in learning how to manage the airplane’s flight dynamics and the tilt controls of your device. You will be able fully to enjoy the app once you master the controls, and it is well worth to break a sweat.